Sticker inspired by a mythical modernist text from the French capital to mark the entrance of the subway. Do you like France? 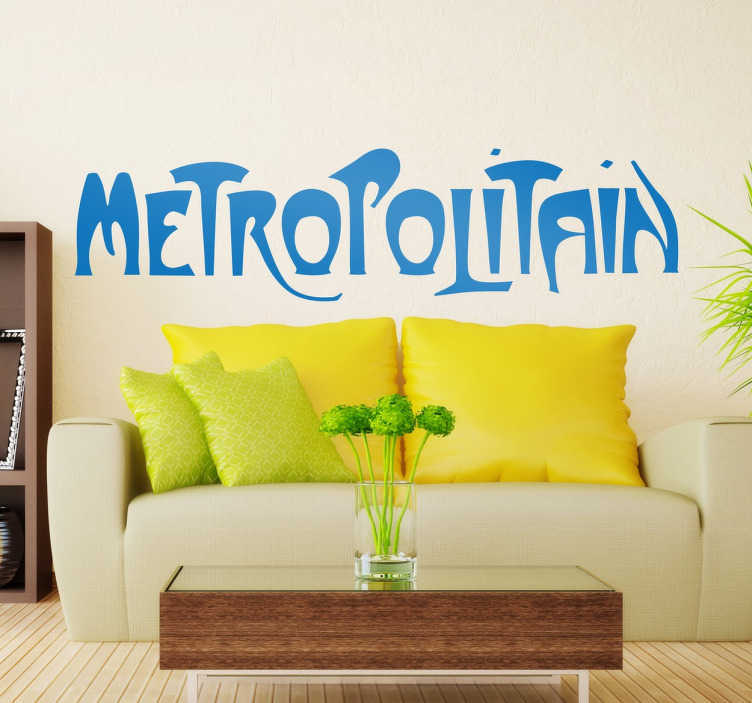 Walk the streets of Paris and travel through the legendary city subway Seine with this original decorative sticker which recreates the characteristic text. An elegant and original way to decorate the walls of your home and surprise your guests. We have it available in any measurements you need and the colour that best matches the interior of your home.